Entertainment Weekly has revealed a first look at the adorable new Pixar animated short, Bao. 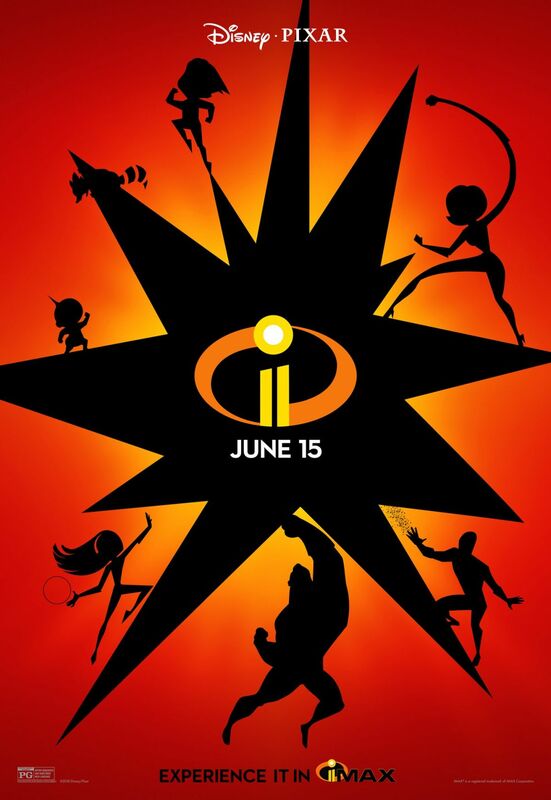 The short will be debuting in front of Incredibles 2 on June 15. Make sure you take a look at the concept art below. The seven-and-a-half minute short is about a Chinese-Canadian woman suffering from the depression of an empty nest, who gets a second shot at motherhood when one of her handmade dumplings comes alive. The story is written by Domee Shi, who will be the first female short director in Pixar’s entire history. The title Bao carries a double meaning. Domee Shi explains to EW that, “The word ‘bao’ actually means two things in Chinese: Said one way, it means steamed bun. Said another, it means something precious. A treasure.” Shi’s mother, Ningsha Zhong helped her daughter as a cultural consultant on the film, giving the crew up close demos on how to make dumplings.